Microsoft last year announced that the company is planning to replace Edge, which uses the home-grown EdgeHTML rendering engine, with a new browser under the same brand. Microsoft’s new Chromium-based browser will use Blink, a rendering engine that currently powers Google Chrome and is developed by the open-source Chromium community and contributors. Microsoft will be using Chromium codes and also making contributions to the Chromium open source project. In near future, you can expect the performance of Chromium-based browsers to get better. For instance, Microsoft has plans to improve accessibility features in Chromium. 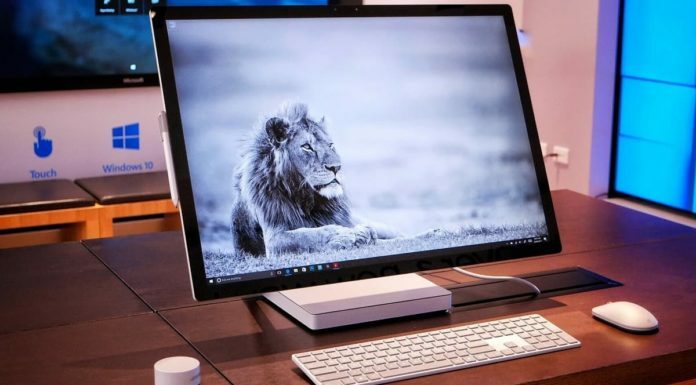 Microsoft last year confirmed that Insiders and developers will have the option of trying out the new Edge starting in early 2019. Microsoft is expected to release the first preview of the updated Edge browser in early 2019, but it’s February and there is no announcement from Microsoft. 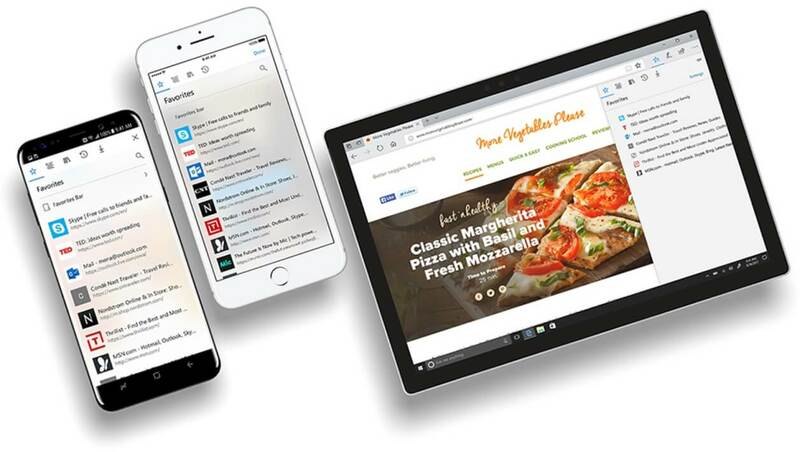 Earlier this week, Microsoft Edge engineer Kyle Pflug confirmed that the preview builds of new Edge browser will come out soon. Microsoft is still targeting the ‘early 2019’ timeline, but the company can’t commit to specific timing just yet. “We’re working on getting preview builds out as soon as possible – “early 2019” is still the idea, but we want to make sure the first preview is a great experience, so we’re not quite ready to commit to something more specific than that just yet. Stay tuned,” Kyle said in a Reddit post. Kyle emphasised that the Microsoft plans to make this new Edge browser available as a separate download and you won’t need Windows 10 preview builds to run it. 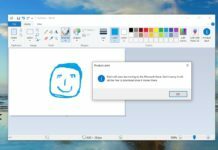 “We can’t commit to specific timing just yet, but we do plan to make this available as a separate download, so you can install whether or not you’re configured for Windows Insider builds,” Kyle said in another Reddit post. 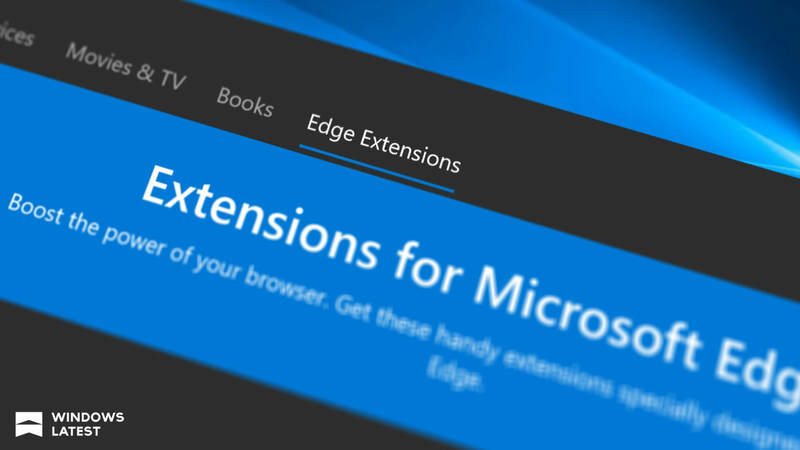 Microsoft’s decision to move to Chromium is also expected to make developers’ lives easier as it would allow developers to build web pages and test against Edge just like they do for other cross-platform, Chromium-based browsers. 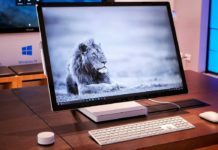 It is worth noting that Microsoft officials haven’t revealed when they expect the new Edge to roll out to the public, but based on the current schedule, it is unlikely to happen anytime soon.